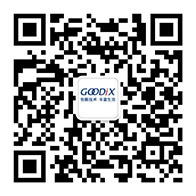 Everyday hundreds of millions of mobile users are using Goodix’s innovative technology to enjoy fast and secure e-commerce and mobile applications. 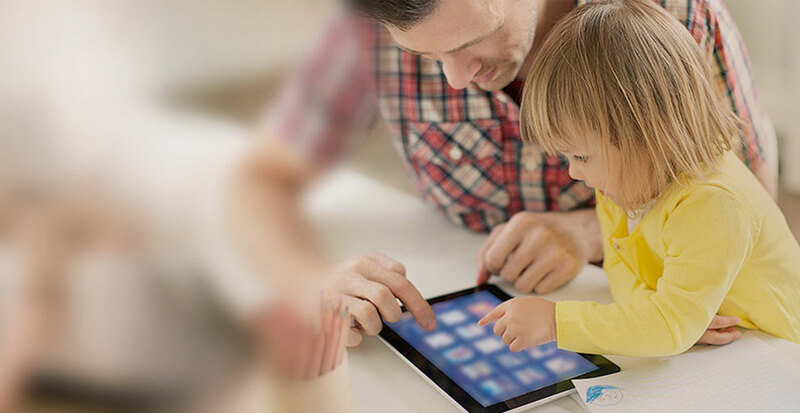 Driven by innovation, Goodix is customer-centric and dedicated to develop industry-leading technologies to provide consumers with a safer, smarter and more convenient user experience. [Barcelona, Spain, February 25, 2019] The GSMA presented Goodix’s Secure Live-Finger Detection Solution with the Global Mobile Awards 2019 for Best Connected Consumer Device. 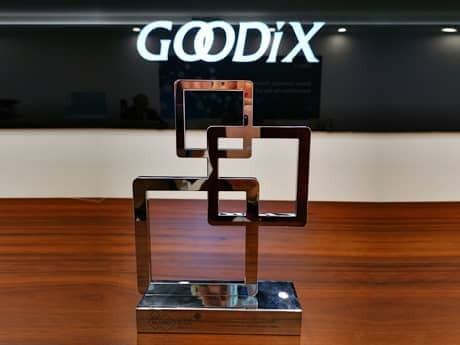 Standing out from innovative products from renowned consumer brands, Goodix’s solution won the award for its cutting-edge innovation in biometric authentication and secure MCU technology. 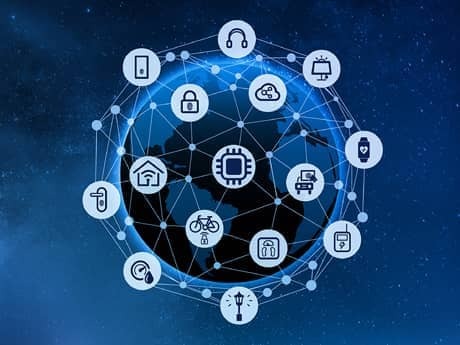 Goodix’s effort in IoT innovations is highly recognized by industry authorities. 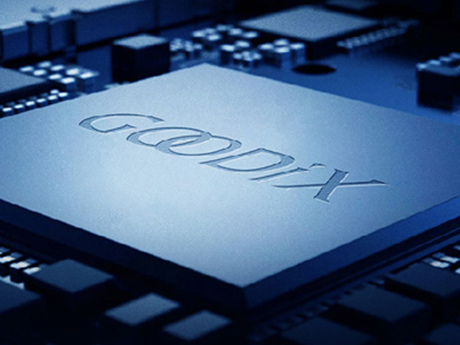 Goodix Technology (SH: 603160) will exhibit at Mobile World Congress 2019 in Barcelona, Spain from February 25th to 28th, highlighting the successful commercialization of IN-DISPLAY FINGERPRINT SENSOR™, announcing the company’s latest IoT development with the introduction of the comprehensive “Sensor + MCU + Security + Connectivity” IoT platform, and releasing two innovative wearable sensors with high sensing accuracy and low power consumption.